The FSSO is run by students elected each year at the beginning of Winter Quarter. There are ten positions on the board: President, Vice President, Treasurer, Secretary, Social Media Officer, Community Outreach Coordinator, Merchandise Coordinator, Supplies and Fundraising Coordinator, Graduate Student Representatives, and Undergraduate Student Representatives. 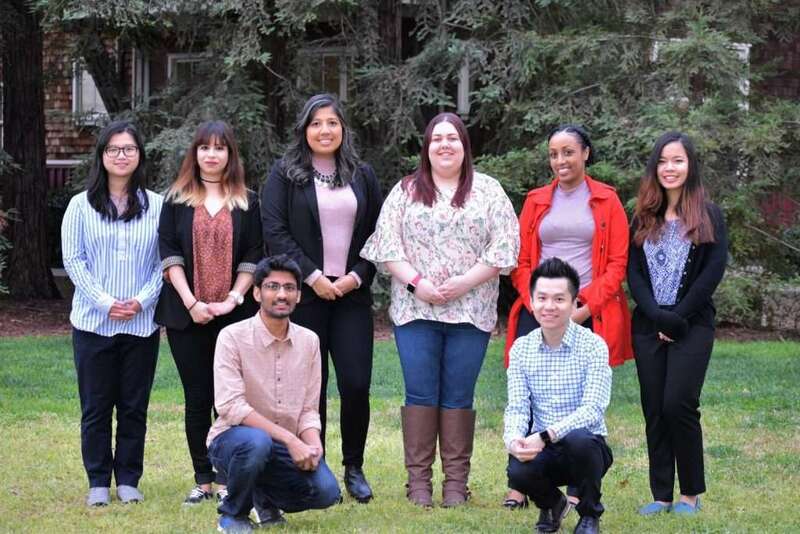 FSSO Officers (from left to right): Van La, Jessica Castrejon, Vamsi Krishna Thiriveedhi, Jessica De La Paz, Miranda Wilson, Victor Huang, Hana Asnake, Betsy Thuamsang.